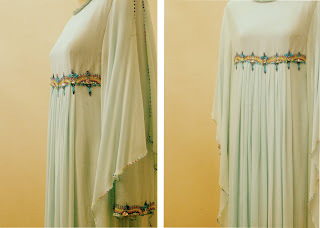 We are delightly to announce to all our dear customers,readers and followers that we have come with two caftan designs that are on sale with great reasonable prices.It can be special for the coming Hari Raya. 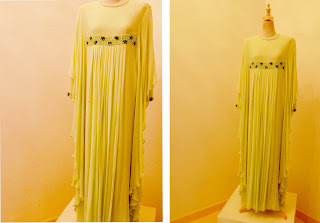 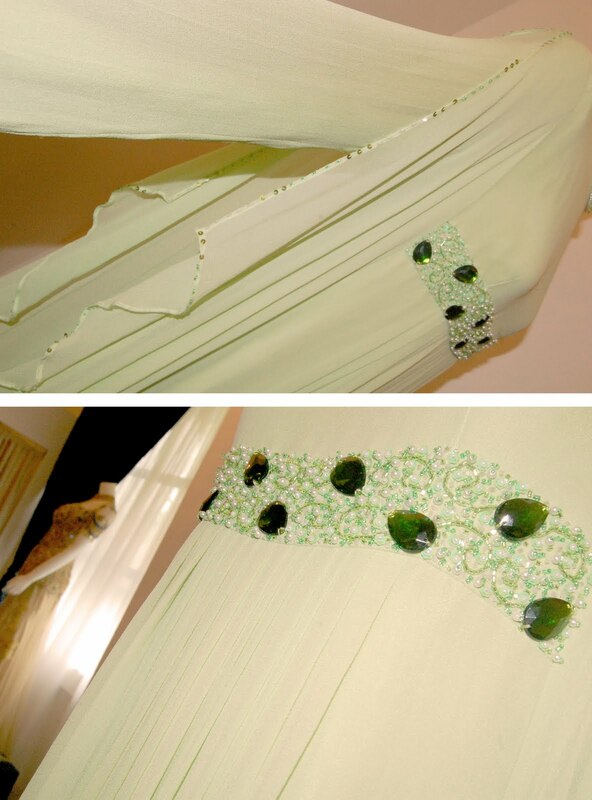 1st design: Simple design with exclusive detailing of beads on the waist and neck.The colour is light yellowish green.Made of chiffon's fabric.Very flowy,light,simple yet alegance and comfortable. 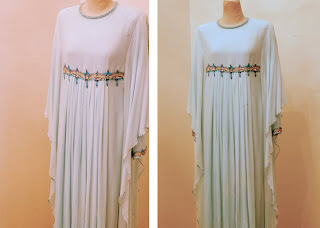 2nd design: It is light baby blue colour.Come with the same chiffon fabric.Very light and easy.Ethnical beading detailing on the neck and waist.